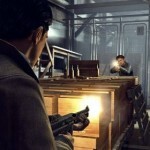 Published by 2K games, Mafia II is now available for PlayStation 3, Xbox 360 and Windows PCs. The third-person action/shooter game was announced in August 2008, and is a sequel to Mafia: The City of Lost Heaven. Mafia II was developed by 2K Czech, previously known as Illusion Softworks. Mafia II follows Vito Scaletta, a World War II veteran who returns home from service and finds his father has died and his family has been left in debt. Vito joins the Falcone Crime Family and turns to a life of crime. Improvements in gameplay include two action buttons allowing either standard actions or more violent actions, and the ability to take cover behind various objects. For environments, 2K Czech’s next-generation engine allows seamless movements (no load times) from outdoor to indoor settings. The game contains two hours of cutscenes (scenes during which the plot is continued but gamers typically have no control), and the script written by the same team that wrote Mafia I. 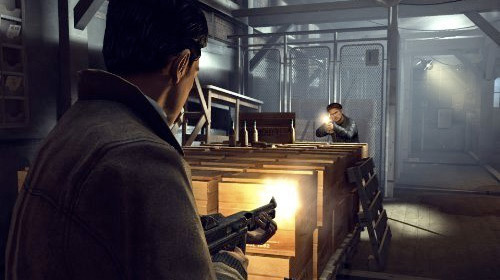 Historical aspects of Mafia II include licensed music from the 1945-1955 era, firearms such as the Thompson submachine gun, Colt 1911 and Beretta Model 38, and authentic set design. 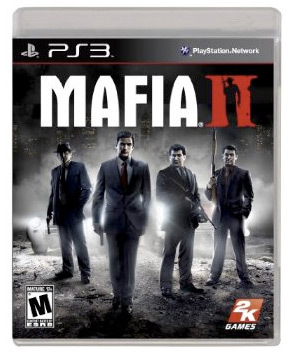 For a limited time order Mafia II and get $10 off a future video game purchase.